Hey girl! Here at the Divas we know that for busy wives and moms, a little time with the girls can do WONDERS. After some female bonding we’re always more refreshed, happy and buoyed up, with more energy for the husband and family. Sometimes getting all the ladies together can be tricky to coordinate, but have no fear! We’re here to make girls night happen, not just once, but EVERY month! This cute little video will tell you how to put your own monthly Girls Night Out into action! Disclaimer: This post contains affiliate links. To learn more about ’em, click here. Have you ever wondered how to do a girls night out? And make it a regular event? 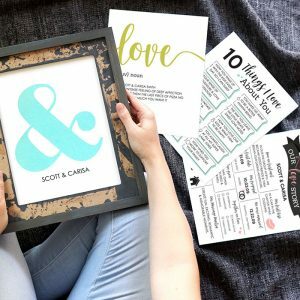 We teamed up with the AH-MAZING designer Alexa Zurcher to make a gorgeous planning and party kit. She’s produced some oh-so cute printables (thank you Alexa!!). 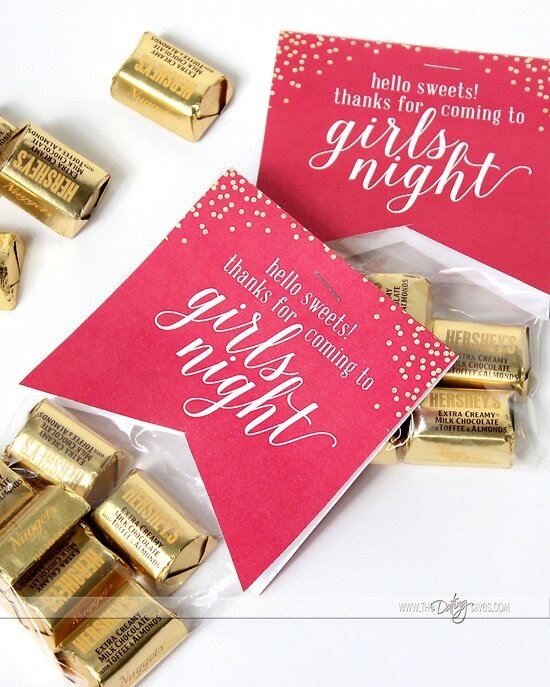 The girly colors and gold confetti make a darling girls night out theme for your first party. Not only that, we’ve given you tons of tools and tips on how to do a girls night out EVERY MONTH! Now, getting all your besties together is going to be super fun, simple, and doable! Hooray! 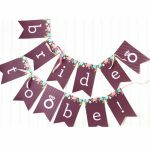 Pretty Party Decor to decorate for the first girls night party! 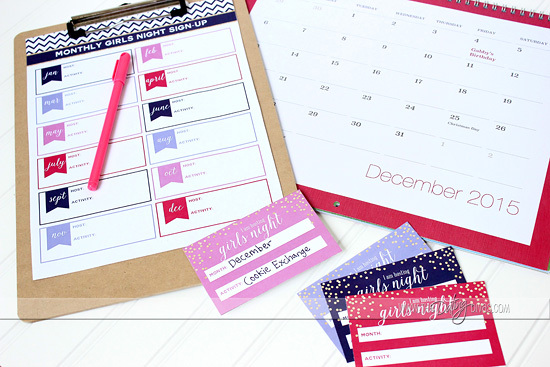 All you have to do is print this darling pack and you’re all set for your monthly Girls Night! Moms and wives have BUSY schedules! Thus, figuring out a moms night out can be tricky! We’ve made it easy to coordinate times and activities that work for EVERYONE with a Girls Night Survey Questionnaire. Send this out via mail, OR we’ve included super easy electronic version that can be emailed to each lady! Next, invite all your favorite ladies to come join you for the first GNO! 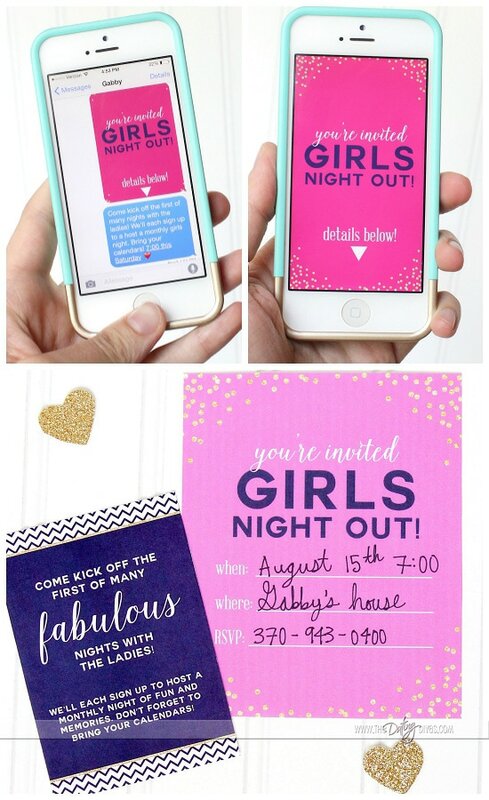 Print and mail our pretty Girls Night Out invitations. 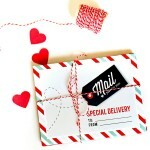 If you don’t have time to address envelopes, send our quick and easy E-Invites via text or email! 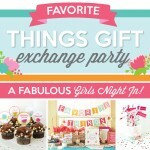 You’ll be hosting the first Girls Night Out and you want your party to be a hit! Just PRINT our easy decorations including a colorful banner, printable art to frame, straw flags and cupcake toppers! Thank all your guests for coming with the “Hello Sweets” party favor topper! To make Girls Night happen, the guys at home are giving up their girl for the night. Make sure they don’t mind TOO much and send your guests home with a husbands’ treat favor! Just print and attach to your treats and everyone will leave happy! Your first Girls Night Out party might include girls from different circles that don’t know each other. An icebreaker game is always a good idea to get people having fun and feeling comfortable. 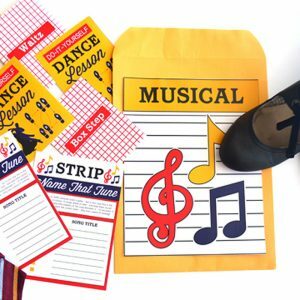 Use the printable game cards and score sheet to play our hilarious party game, that will have everyone laughing. It’s a little like the game Two Truths and Lie, with a twist! To ensure that your get-togethers continue all year long, have each of your girlfriends sign up to host their own girls night out! It would be a great idea to have everyone use this Sign-Up Sheet before everyone leaves the party. Send each girl home with an Assignment Reminder Card so they won’t forget their assignment! 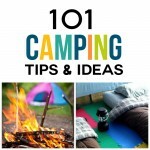 To make sure you have plenty of fantastic activities for your GNOs, we’ve included 10 Bonus Girls Night Out Ideas complete with details and a link up! 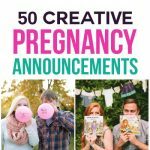 Ok, admit it, you’re loving these FUN ideas, aren’t you? 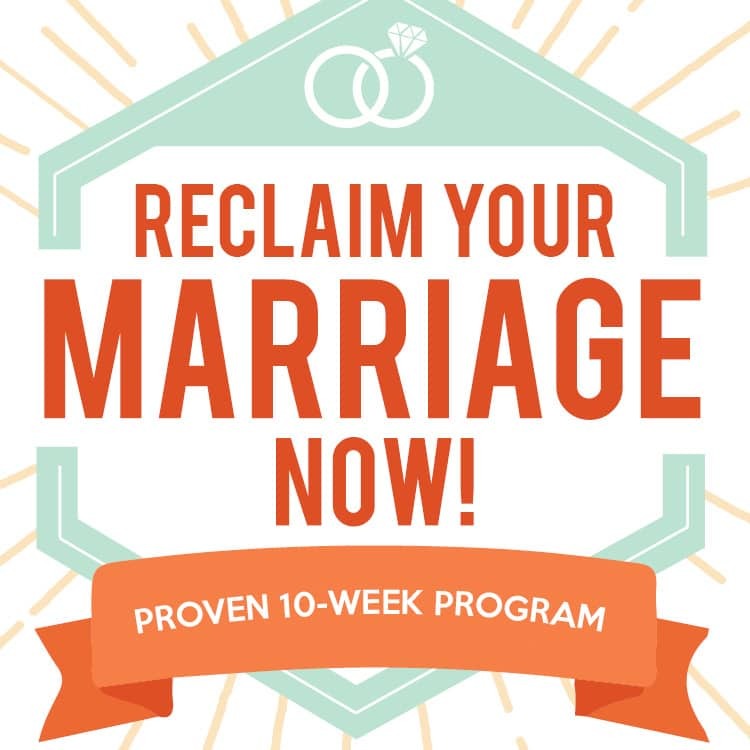 Don’t deny that you’re itching to call all your girls and get started! 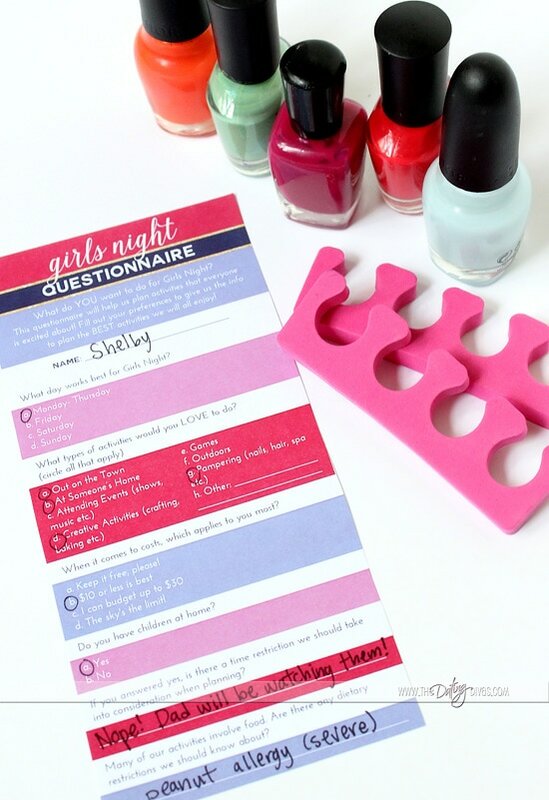 So grab this B-E-A-UTIFUL printable Girls Night Out Kit and start planning. Evenings of pedicures, chick flicks, laughter and memories await you! Get the GIRLS NIGHT OUT PARTY PACK for just $9.97! We know you love getting together with friends, and now you will have plenty of time with the girls. But don’t stop there! 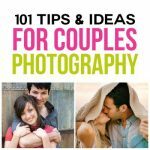 Include your hubby in a monthly event as well! 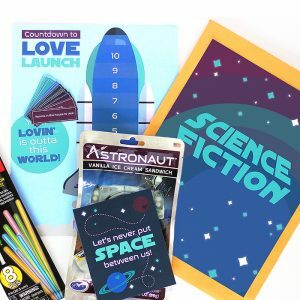 Plan regular couples’ date nights with our Group Couples Date Night Pack! Another great organizational tool to look into is the Babysitting Co-op Kit— coordinate with other parents to trade-off babysitting to make sure you get plenty of date nights! I LOVE how this includes everything you’d need to get started! So excited about this kit!! Is it possible to change the husbands’ treat tags to say something else? Like “so he doesn’t miss you too much”? I have a problem with it saying “so he’ll let you keep coming”. My husband doesn’t “let” me do anything, because he doesn’t control me. The original phrasing makes it seem like the women are having to ask permission to go to girls’ night out, which is ridiculous! GREAT suggestion! We just meant for the tags to be humorous, but definitely don’t want to be sending the wrong message! Look for an updated version in the next few days 😉 Thanks!